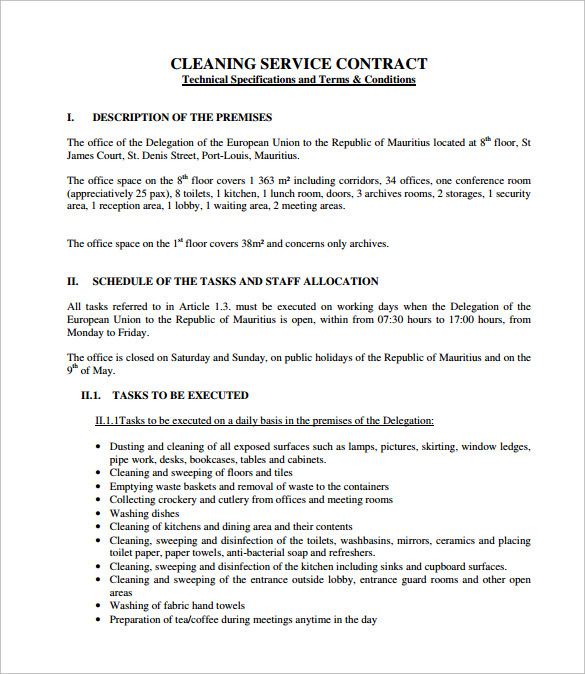 Cleaning is a service that is been provided for different purpose. 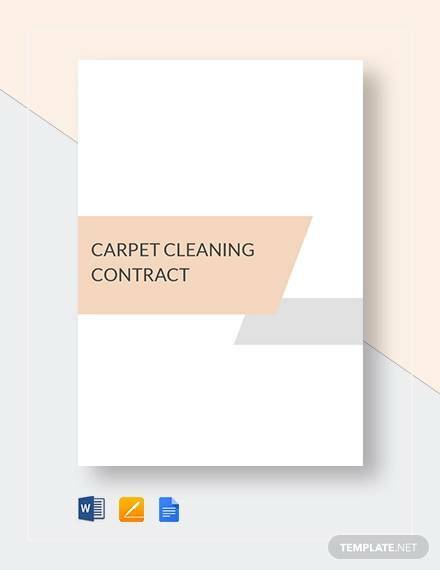 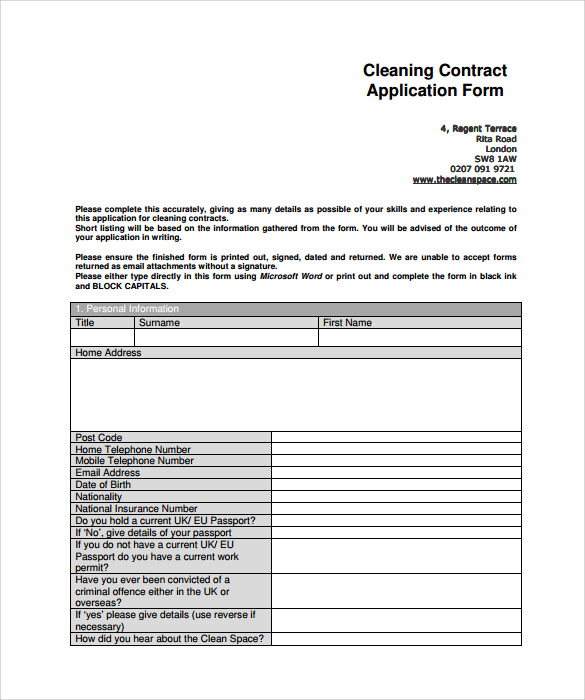 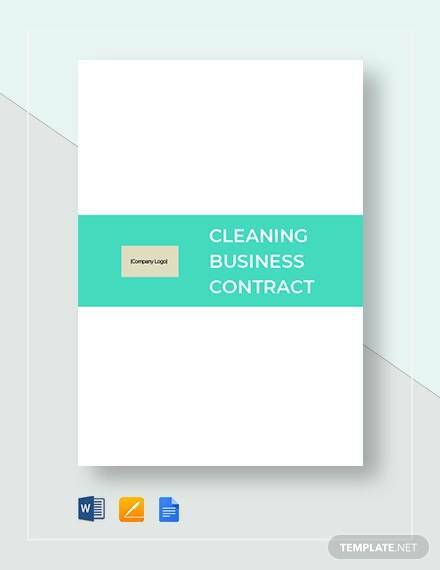 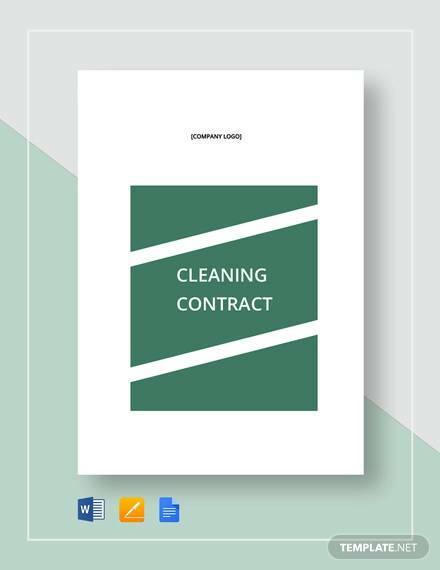 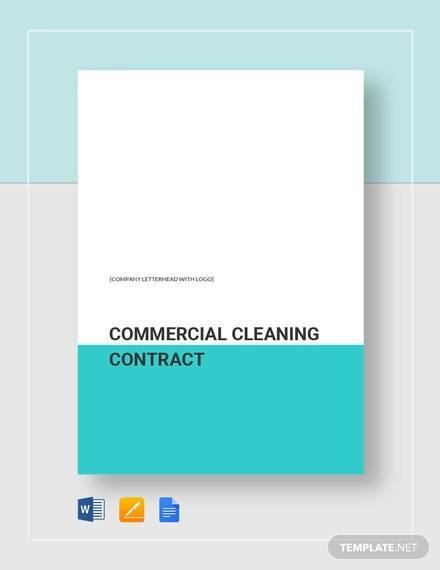 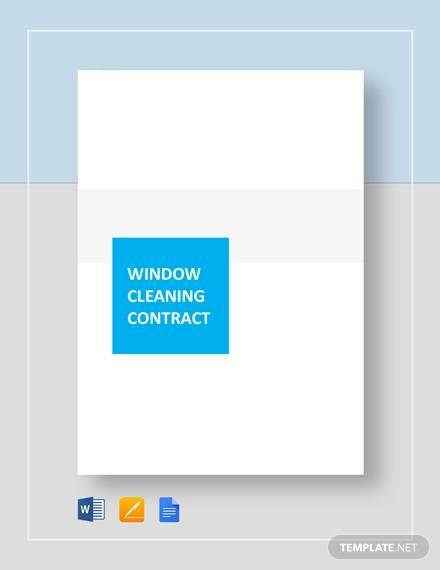 This contract is a service based contract for cleaning purpose. 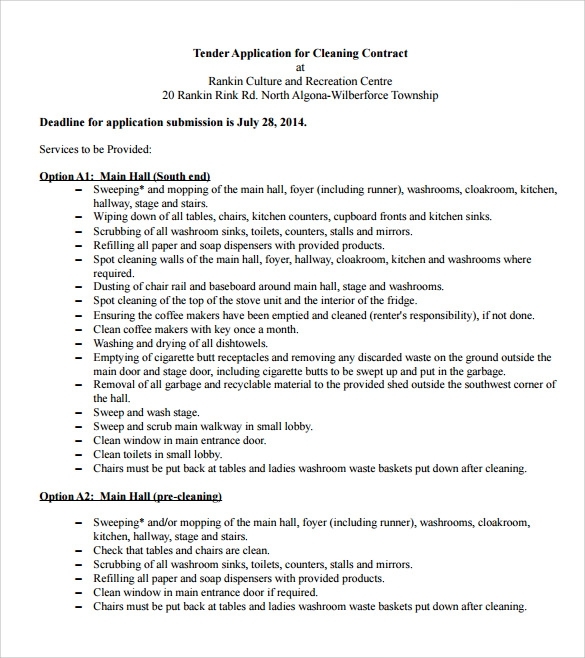 The contract is between property owner and cleaning professionals. 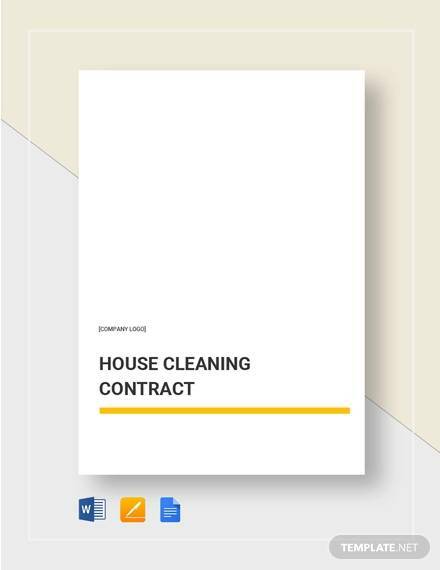 This document states all the conditions that are included in the service with the property owner details and the financial agreements. 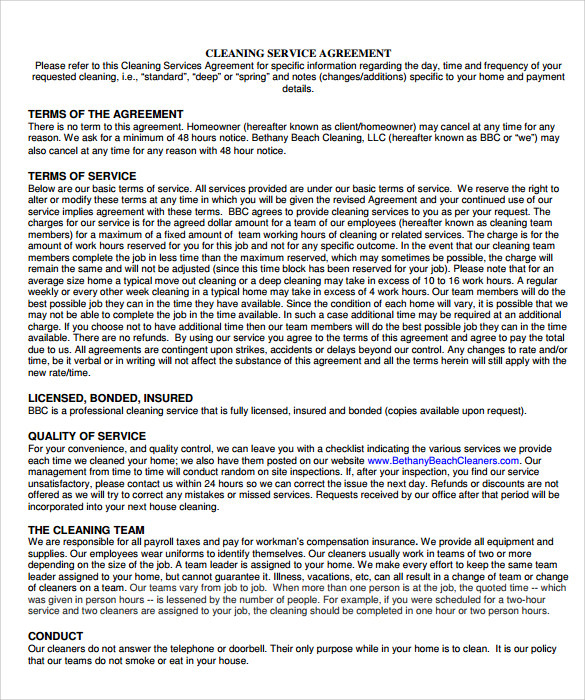 There are further different types of services and specific help been given under the cleaning service. 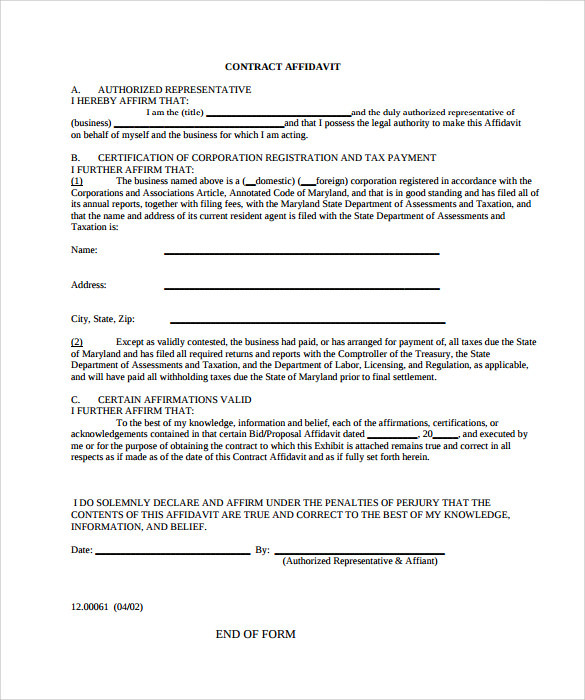 These specifications are stated in the contract so that the two parties agree with what is been provided. 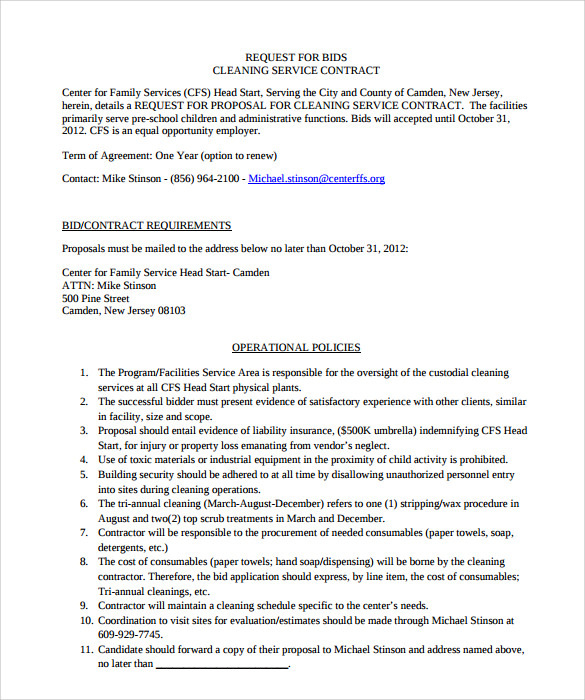 Now get a ready Cleaning contract which is easy to download and easy to customize. 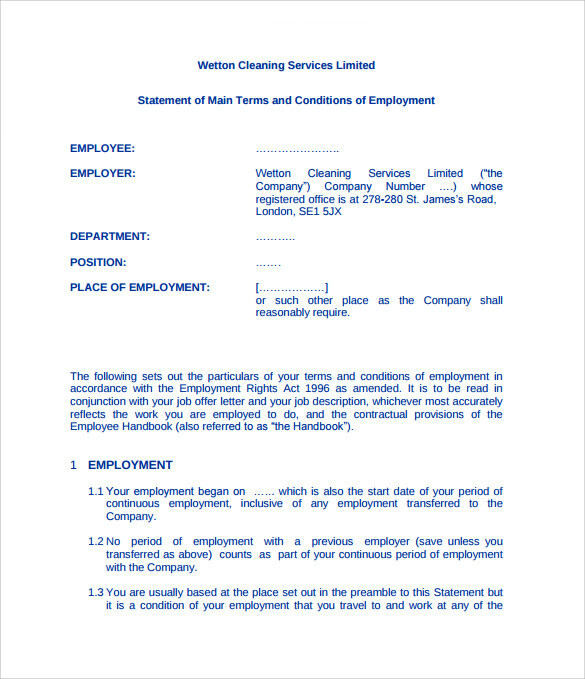 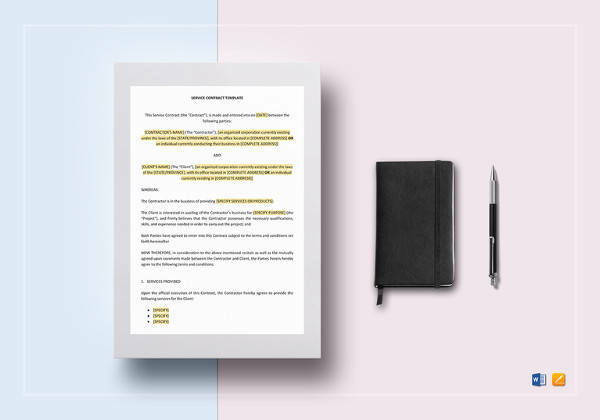 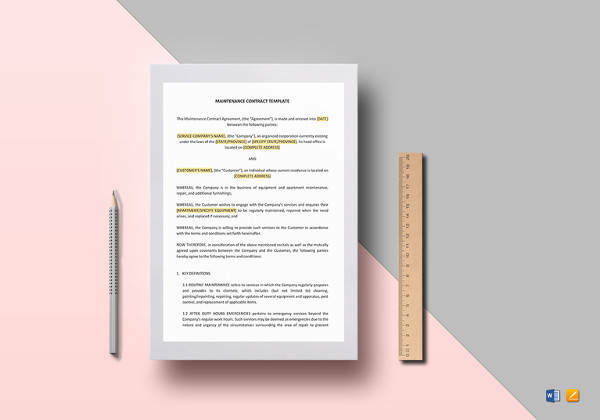 These Contract Templates are used for professional purpose as per enforcement of law to have it signed and agreed by two parties.